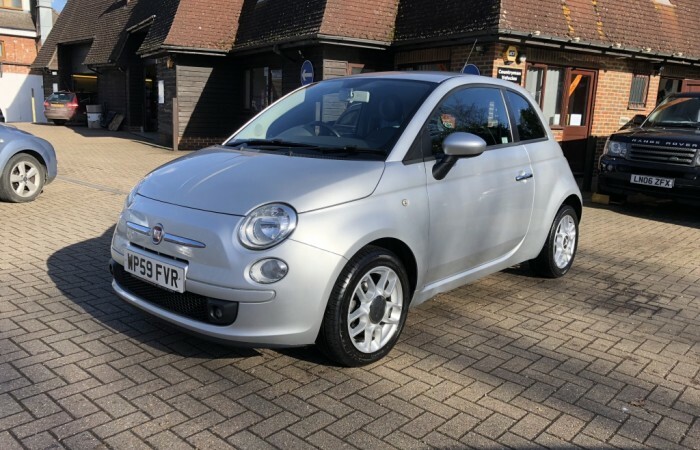 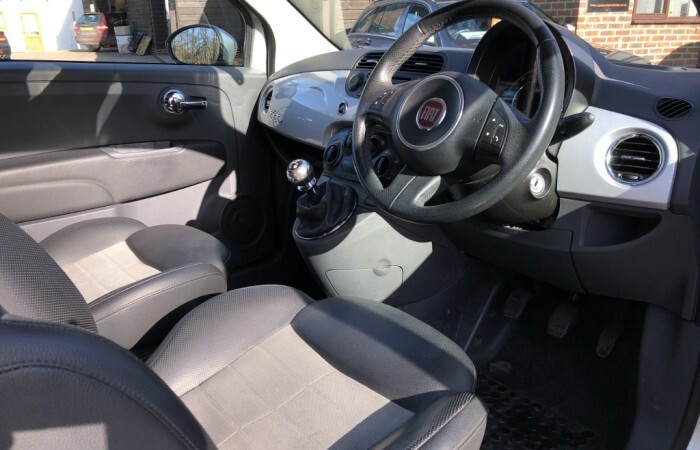 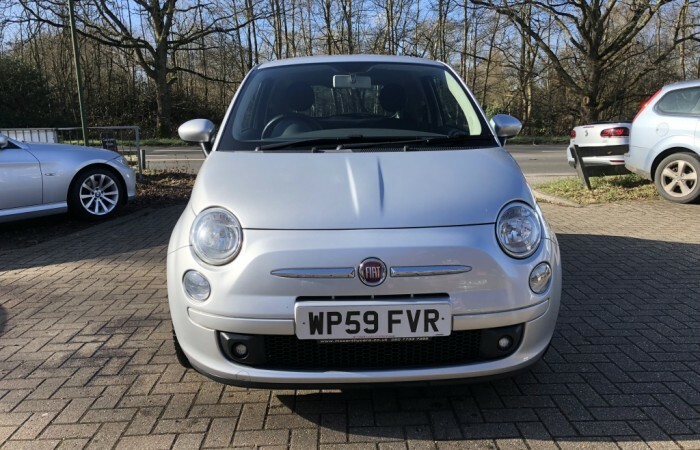 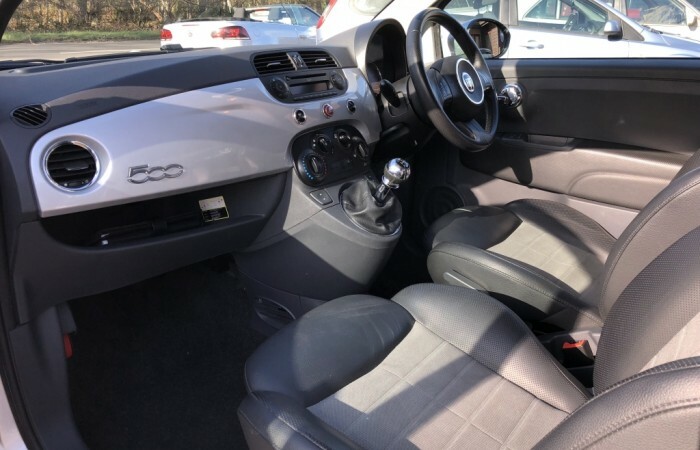 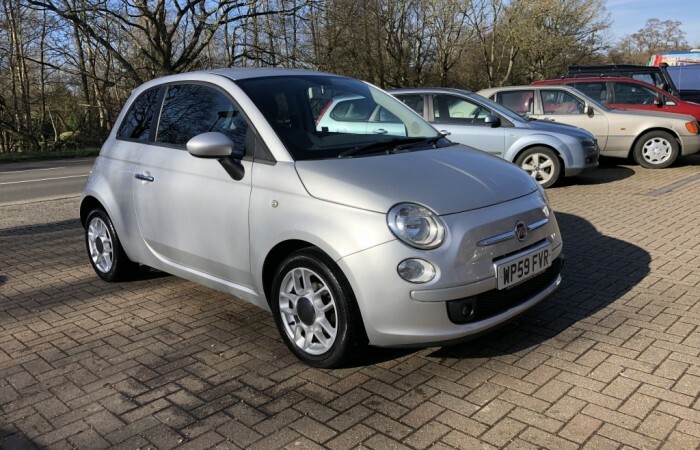 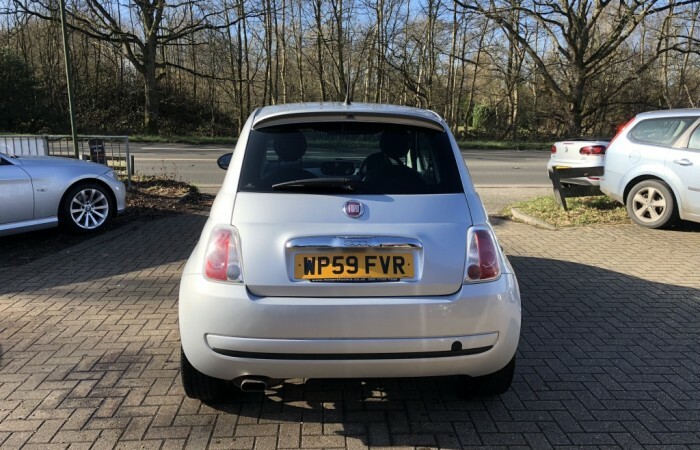 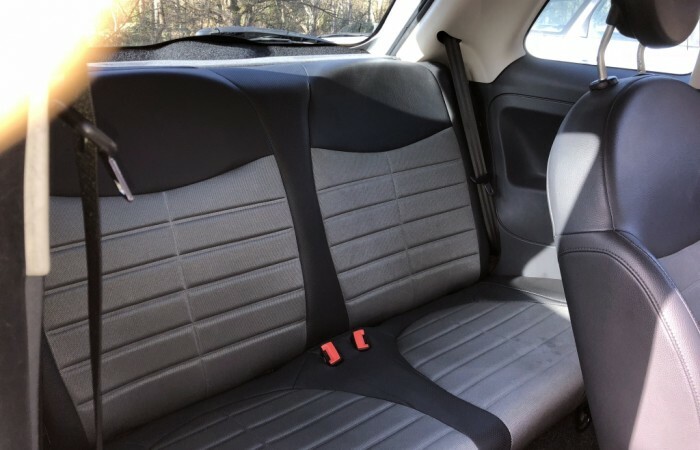 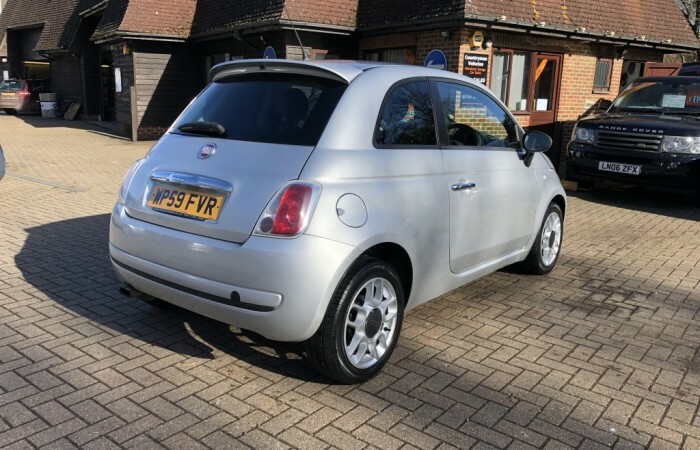 Recently taken in Part-Exchange, this FIAT 500 1.3 MULTIJET SPORT is finished in BREAKBEAT GREY with GREY/BLACK SPORT CLOTH WITH BLACK AMBIENCE. 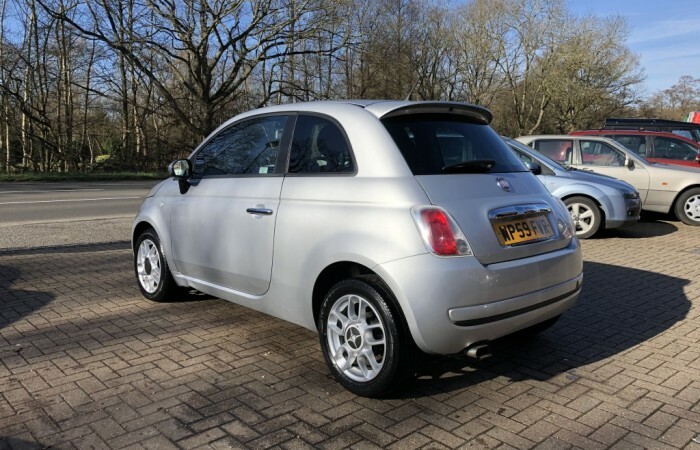 With emission of just 110 g/km ROAD FUND LICENCE is JUST £20 PER ANNUM. 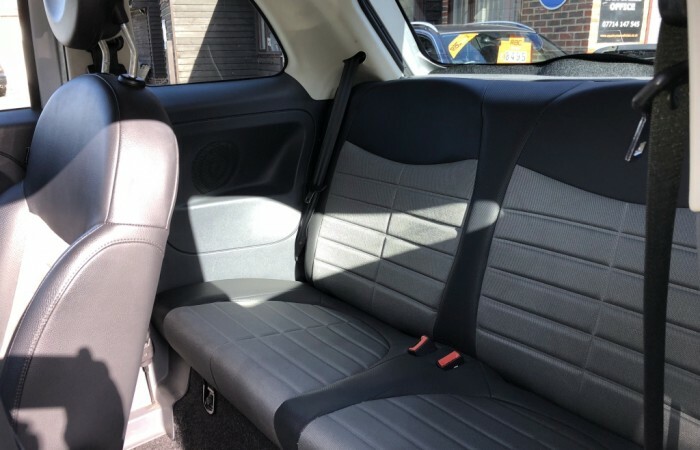 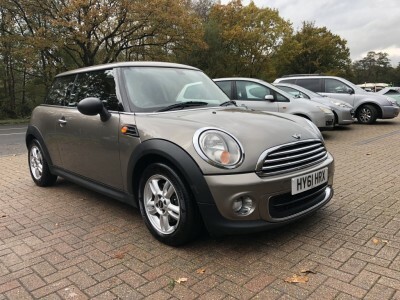 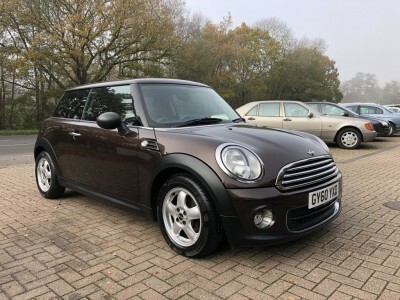 It is offered in GOOD CONDITION THROUGHOUT. 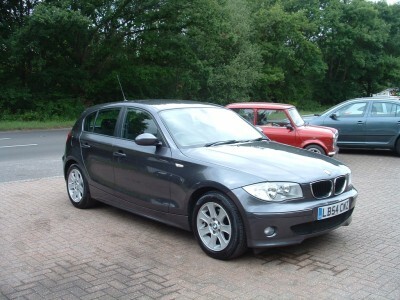 It will be supplied with a full 12 MONTHS M.O.T.